LG is preparing to announce a device with 5G, hover gestures, and Snapdragon 855 at MWC 2019. It will also showcase a foldable phone to the audience. This two news sound amazing, but it seems like not all countries will get the new handsets after a report from the Philippines suggested the Korean manufacturer is ceasing its operations there. According to one Filipino source speaking to an LG executive, all handset business in the country has shut down. The last flagship device that appeared in the Philippines was the G7 ThinQ - even the V40 ThinQ didn’t make it. There is no official confirmation yet, but if LG is pulling away, Filipino fans of the brand will only be able to purchase future devices if a third-party reseller starts importing them, but this usually comes at a higher cost. 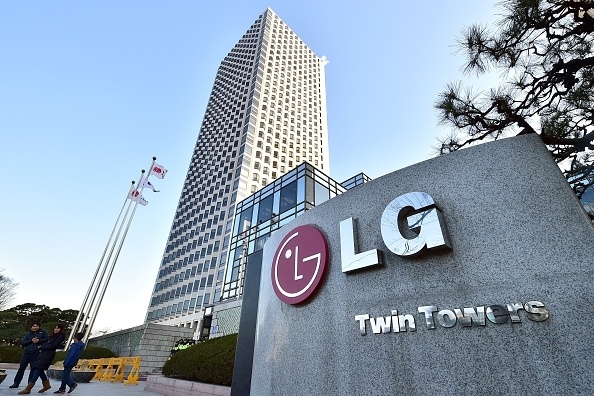 The LG smartphone division has been struggling lately - it is the only division of the company operating at a loss. We can only hope the new management can turn the phone business around.